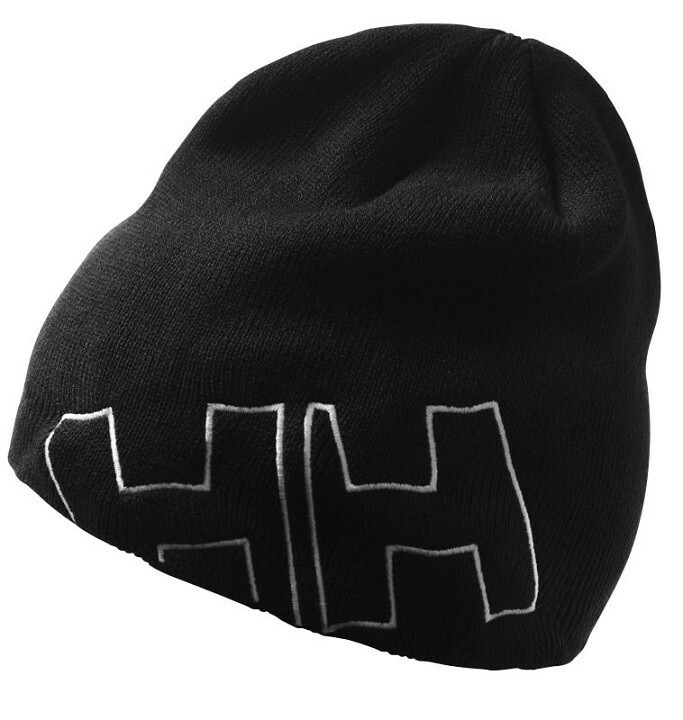 The best-selling HH Outline Beanie is a 30% wool - 70% acrylic knit beanie with HH stitched logo. 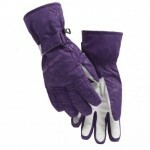 Double layered for comfort and warmth. 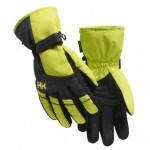 The perfect companion to your Helly Hansen ski gear. 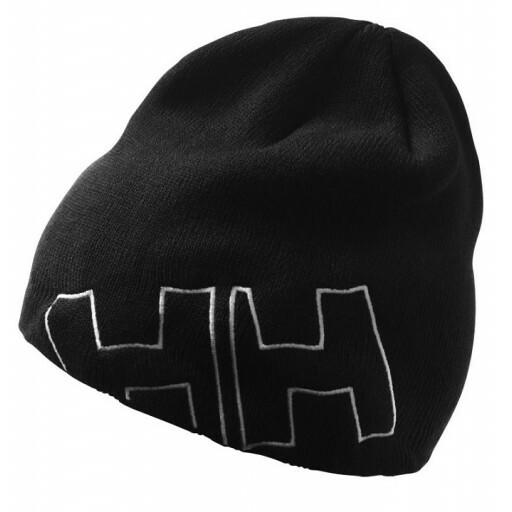 Helly Hansen Outline Unisex Beanie - Black.